And because a penguin is already formally dressed! 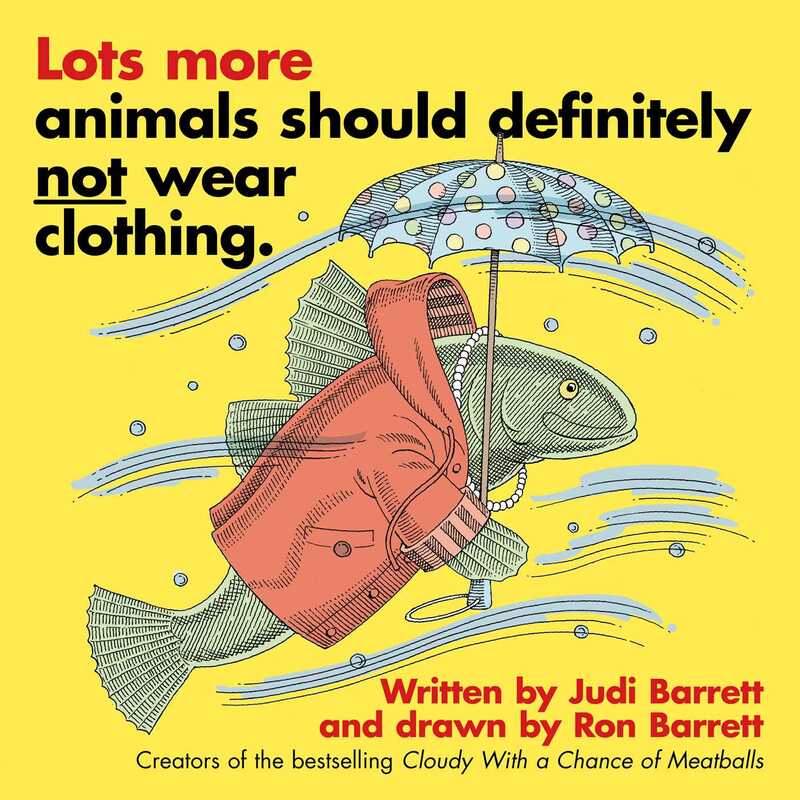 Judi and Ron Barrett, the team behind the Cloudy with a Chance of Meatballs series, remind us once again why animals are better off just the way they are. Book Cover Image (jpg): Lots More Animals Should Definitely Not Wear Clothing.